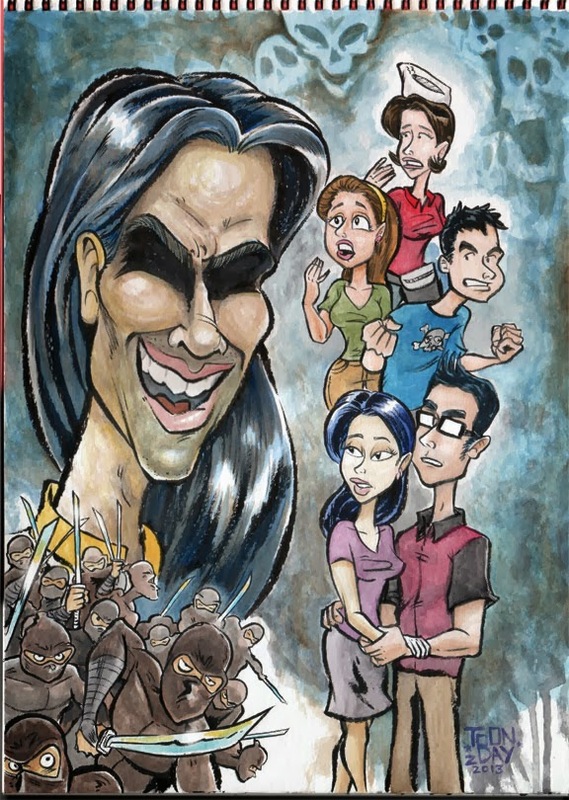 A new, improved cover to an unpublished 100 page comic (graphic novel). I originally threw it up online to read, except for the ending, but I never put it out in print. Well, that's what I'm doing this Autumn. As soon as I finish laying it and crafting a forward to set the tone, this baby is going to print. I was thinking about leaving the cover textless, or putting the title in Japanese of something so it looks like some kinda movie poster. I dunno. Still thinking about it.